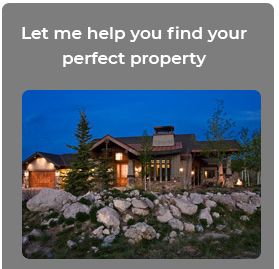 Joanne has lived in Park City for 18 years, having practiced real estate for the last 12 of those. She’s had two children move up through the Park City School District and is very involved in the Community! Joanne understands and loves this community, is dedicated to customer service, and has long-term commitments with all of her clients!